Lock in a great price for Hofgut Georgenthal – rated 8.6 by recent guests! The whole experience! Bed, meals overlooking the property, size of room, shower, breakfast buffet, indoor swimming pool. It was our first nite in Europe after a long flight from Phoenix. 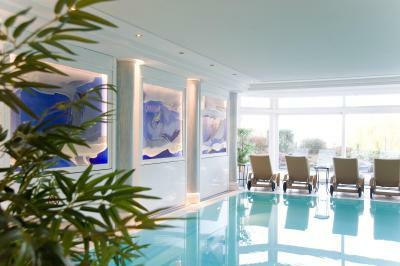 A perfect place to relax and recalibrate your body clock! The pool and sauna were perfect and the food was amazing. The room was spacious and comfortable! Wellnes Bereich, top..Abendessen war göttlich im Restaurant, lob an den Koch. Ausreichend Parkplätze direkt vor dem Eingang. Freundliche Empfangsdame... War zum zweiten mal da,und komme natürlich wieder. 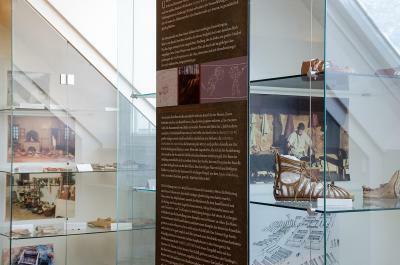 Die ruhige Lage und das abwechslungsreiche Frühstück sind die beiden herausstechenden Qualitäten des hofgut georgenthal. 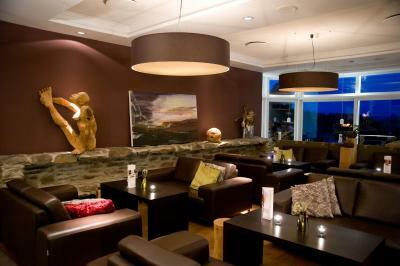 Top freundliches Personal im Hotel , in der Bar und im Restaurant. Sehr hilfsbereit. Essen im Restaurant sicher noch Potential nach oben. 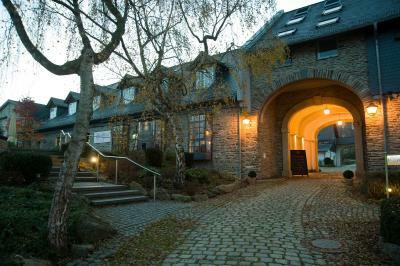 Das Hotel und das Angebot bezüglich Wandern, Wellness, Massage uvm. hat uns sehr gut gefallen. Ist der perfekte Ort um dem Alltag zu entkommen. L endroit est très calme. La piscine très agréable. Hofgut Georgenthal This rating is a reflection of how the property compares to the industry standard when it comes to price, facilities and services available. It's based on a self-evaluation by the property. Use this rating to help choose your stay! 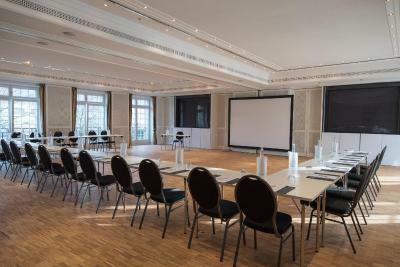 Offering a spacious spa with beauty farm, Mediterranean cuisine, and free Wi-Fi, this nonsmoking, 4-star hotel in Hohenstein stands beside the Limes im Hofgut Regional Museum. 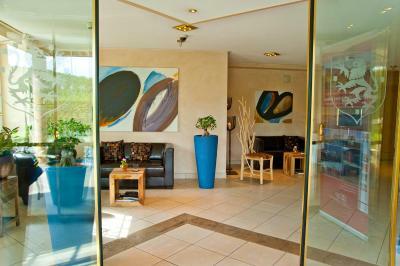 The Hofgut Georgenthal has classical-style rooms with satellite TV, and a bathroom with free bathrobe. 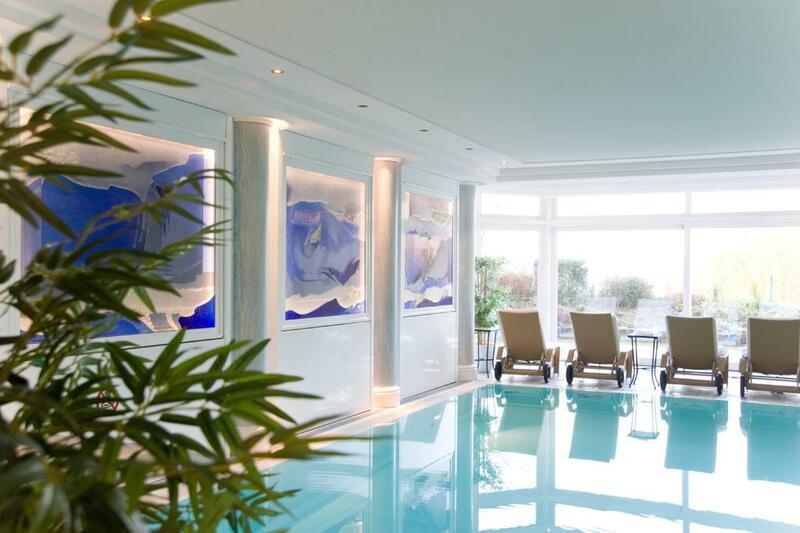 The Georgenthal’s wellness area includes an indoor swimming pool, a sauna, and a gym. 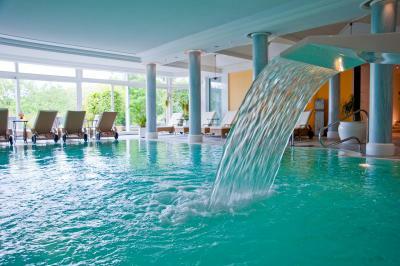 Guests can also book a wide range of massages and beauty treatments. Hofgut Georgenthal offers rental bikes and there is an on-site golf course. Other outdoor activities in the Hohenstein area include fishing and hiking. 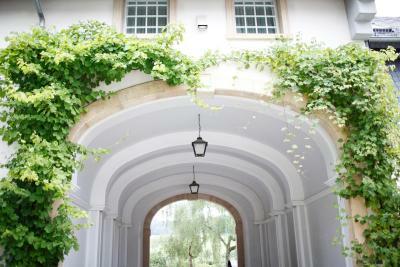 This property also has one of the top-rated locations in Burg Hohenstein! Guests are happier about it compared to other properties in the area. This property is also rated for the best value in Burg Hohenstein! Guests are getting more for their money when compared to other properties in this city. 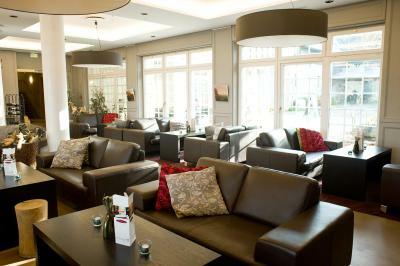 When would you like to stay at Hofgut Georgenthal? The accommodations offers private bathroom, color television (pay tv), hairdryer, bathrobe, safe, mini-bar, and direct dial telephone. The accommodations offers private bathroom, color television (pay tv), hairdryer, bathrobe, safe, mini-bar and and direct dial telephone. The room features satellite TV and has an private bathroom with a bath robe. House Rules Hofgut Georgenthal takes special requests – add in the next step! Hofgut Georgenthal accepts these cards and reserves the right to temporarily hold an amount prior to arrival. It's a little expensive but for the most part worth it.